A local coffee company is helping farmers in the remote highland town. After the devastation of typhoon Ompong last year, Michael Harris Conlin and his team at Henry & Sons volunteered to deliver relief goods, specifically water, to the remote municipality of Itogon, Benguet. There he discovered a mining town whose residents were in need of livelihood because of increasing regulations on mining. Conlin and his team agreed to buy the coffee beans direct from the farmers at P90 per kilo, significantly raising the income of the Itogon community. In return, the farmers were willing to pick only the good quality coffee “cherries” to sell to Henry & Sons, which then processes and packages the beans. 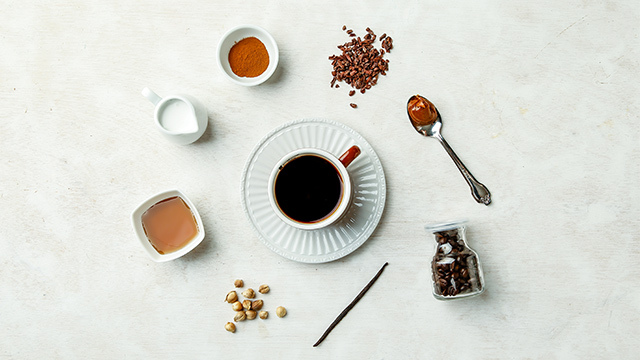 As a coffee solutions company that sells premium coffee beans as well as barista trainings to coffee shops and private companies, Henry & Sons is helping promote locally sourced coffee beans. The partnership with the Itogon farmers not only helps ensure they earn a living, but it was also a way to champion Philippine-made coffee. 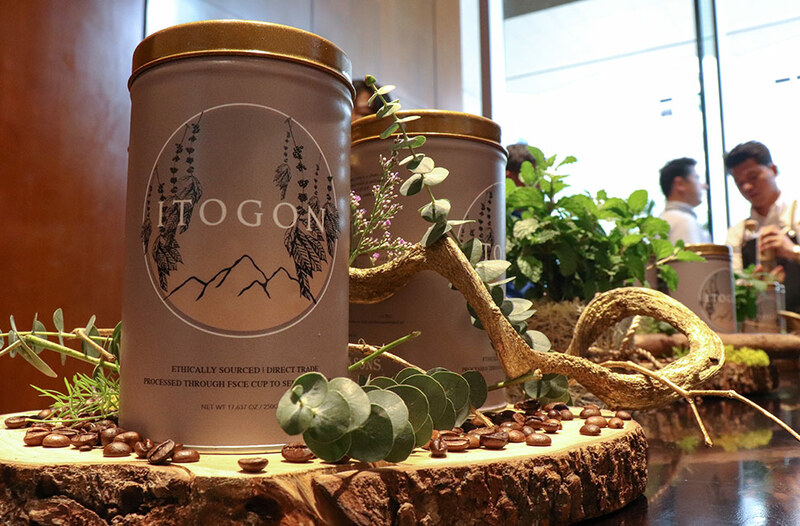 The company then struck up another partnership, this time with the Grand Hyatt Manila, which agreed to exclusively serve the Itogon coffee blend at its Florentine Coffee Shop. 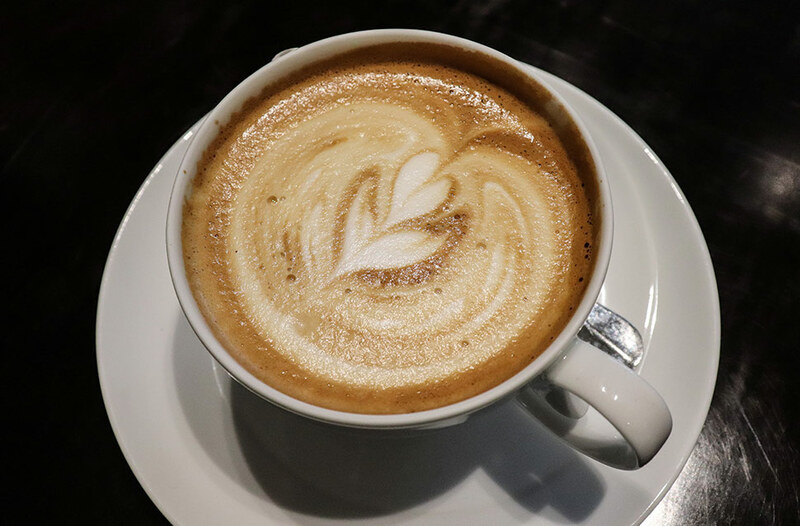 A freshly brewed cup costs just P120—not a bad price for coffee served at a five-star hotel—while a canister of the blend goes for P380 so you can brew your own coffee at home. 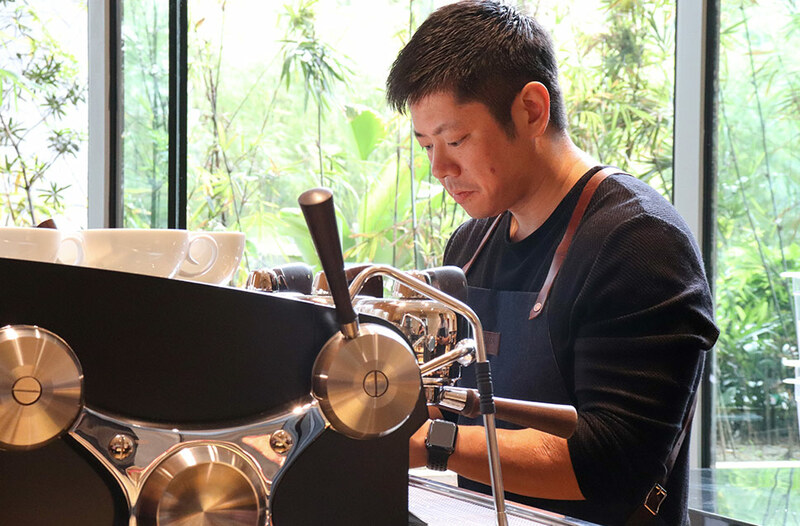 At an exclusive coffee-tasting event at Florentine, master baristas from Henry & Sons brewed and served the Itogon blend along with a quick introduction and lesson on coffee appreciation. Conlin’s team guided participants on the proper way to analyze a cup of coffee through sight, smell, and, of course, taste. Conlin himself says their Itogon coffee features jasmine floral aromas, dark cherry flavors, and hints of cacao. Conlin said they are working with the Itogon farmers to further develop new blends from the beans that they harvest. 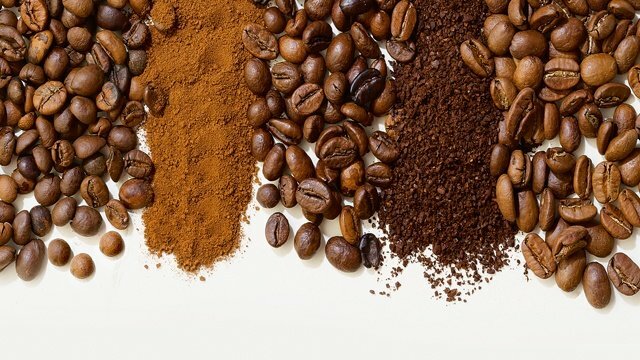 He says he was even pleasantly surprised to discover that some of the farmers tried a citrus-infused coffee blend using local fruit grown in the area. It wasn’t exactly a winning concoction, but he was encouraged by the farmers’ initiative to develop the resources at their disposal. 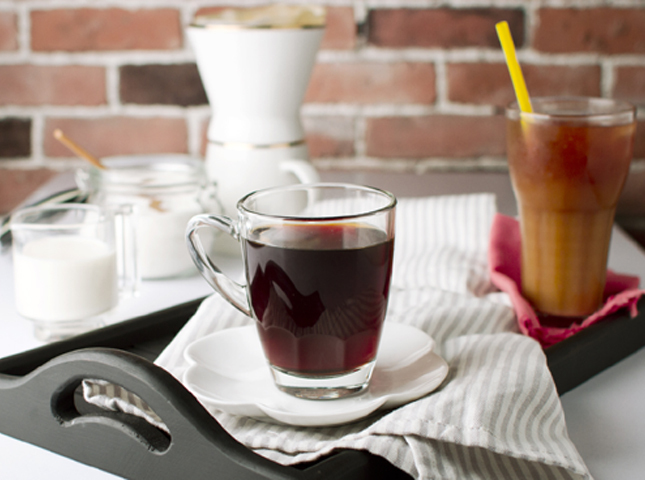 We teach you how to craft that perfect cup. 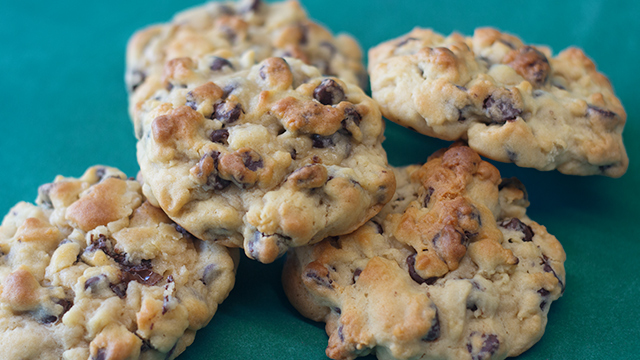 Did You Know That Celebrity Stylist Liz Uy Now Has A Cookie Business? 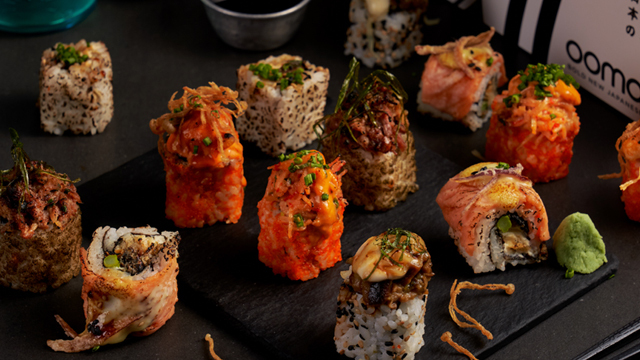 This New App Delivers Your Food Within 45 Minutes! 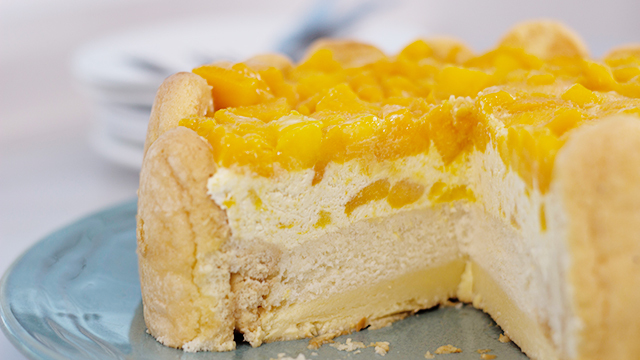 This Cake Has Leche Flan, Sweet Mangoes, And Milky Broas!